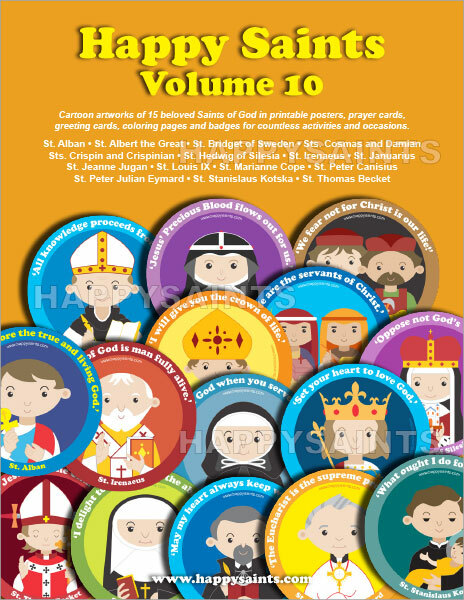 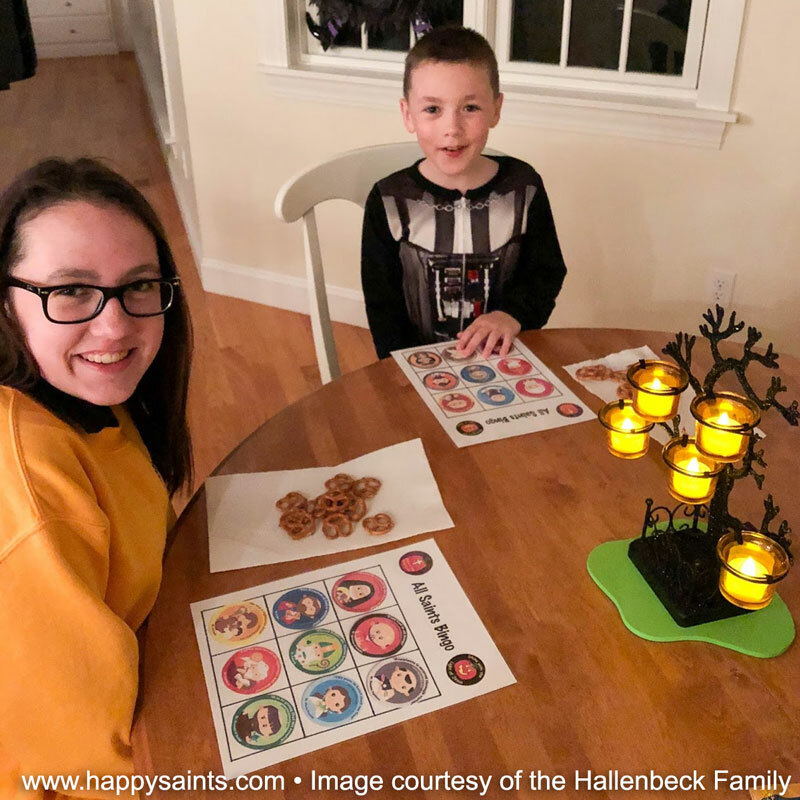 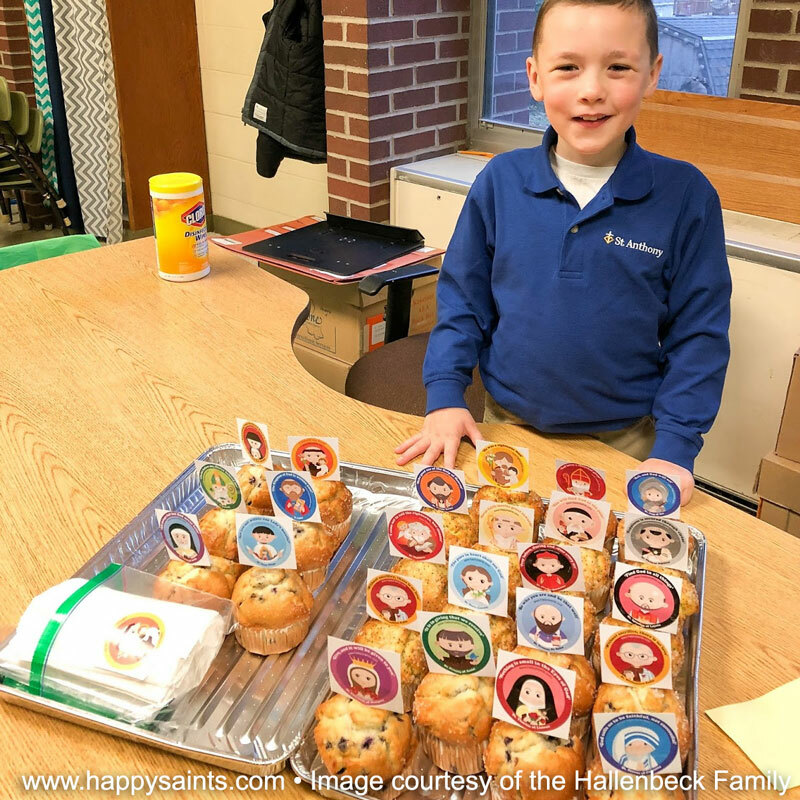 Happy Saints Volume 10 eBook features cute, colorful and kid-friendly illustrations of St. Alban, St. Albert the Great, St. Bridget of Sweden, Sts. 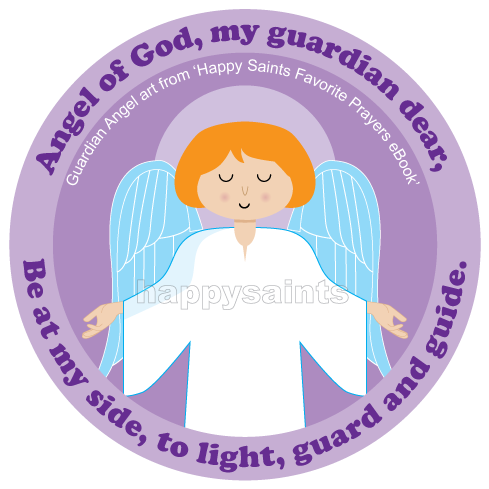 Cosmas and Damian, Sts. 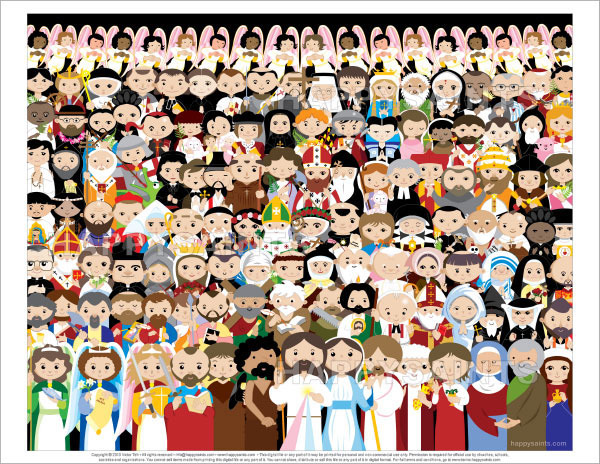 Crispin and Crispinian, St. Hedwig of Silesia, St. Irenaeus, St. Januarius, St. Jeanne Jugan, St. Louis IX, St. Marianne Cope, St. Peter Canisius, St. Peter Julian Eymard, St. Stanislaus Kotska and St. Thomas Becket. 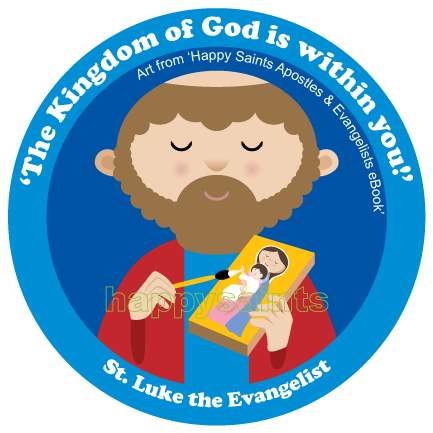 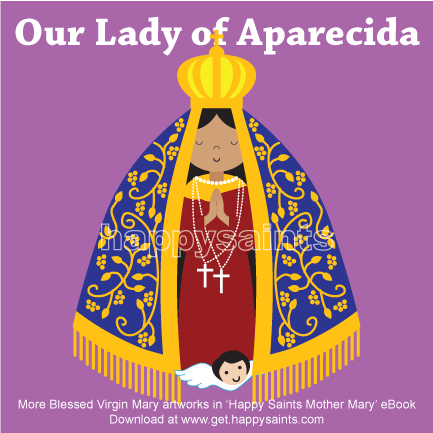 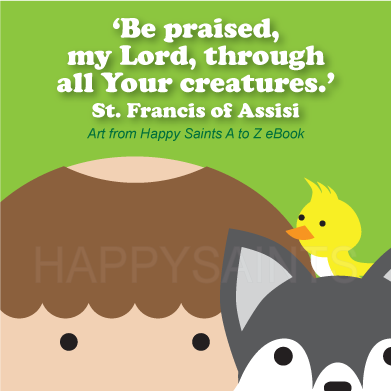 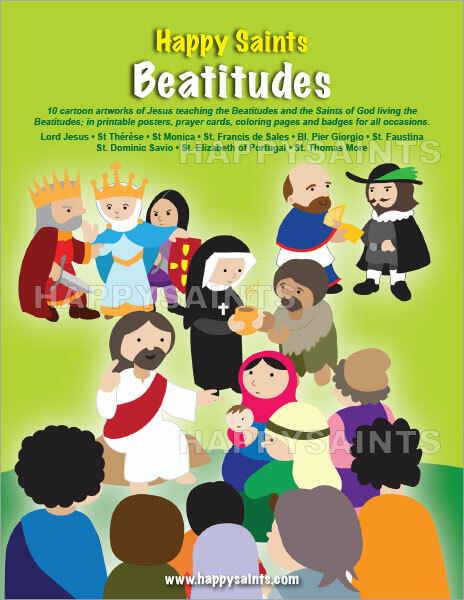 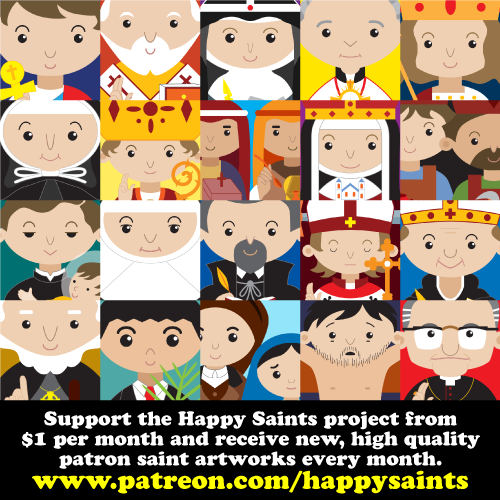 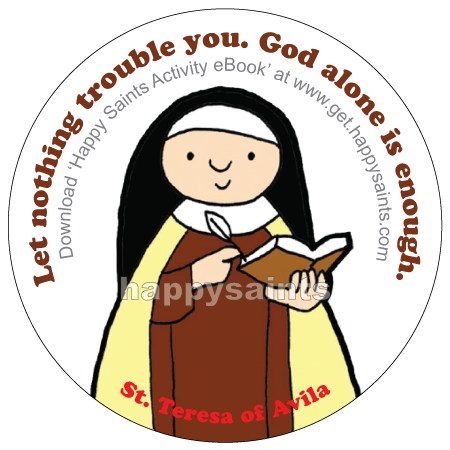 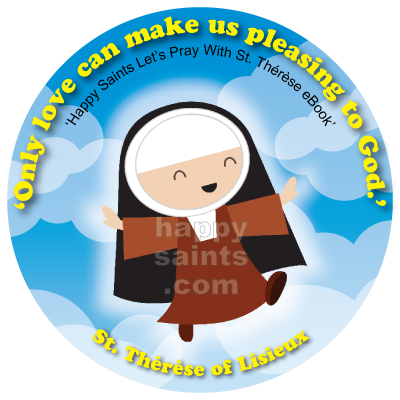 The Happy Saints ebook collection is a huge resource of downloadable cartoon artworks of Catholic Patron Saints. 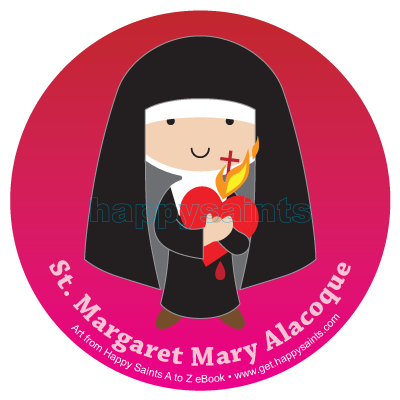 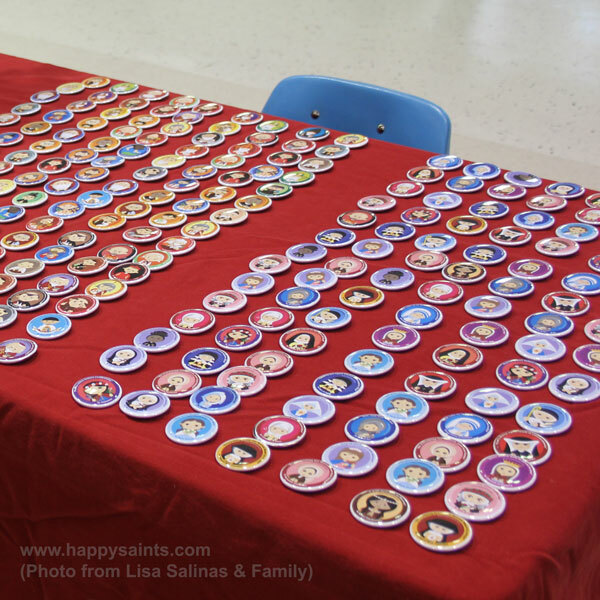 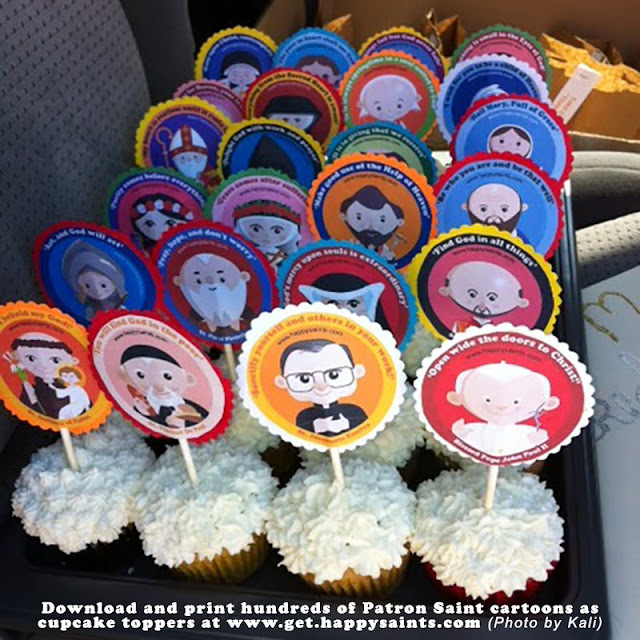 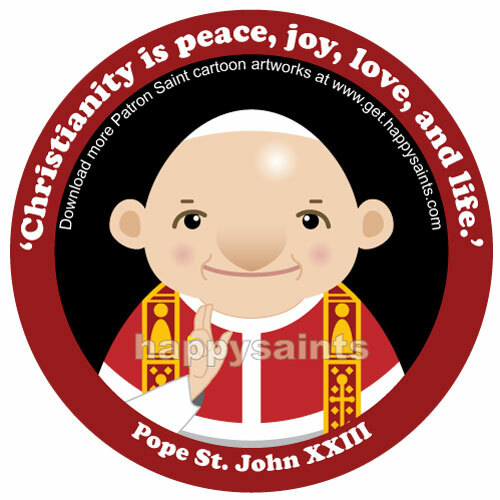 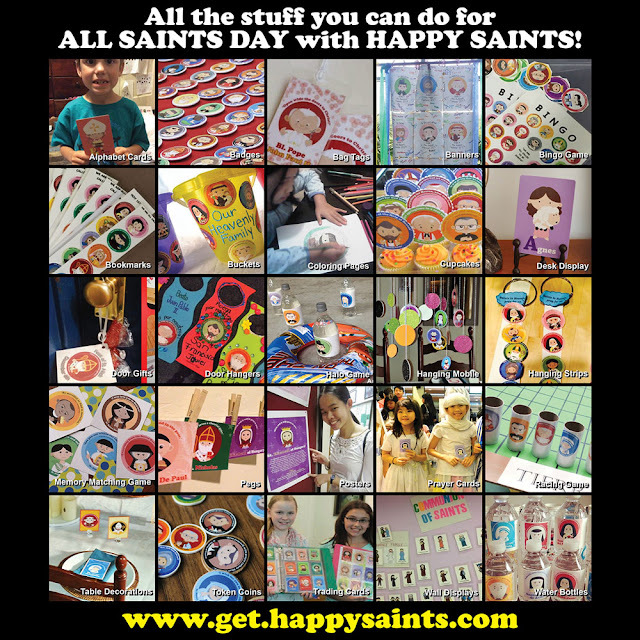 They are great for button badges, cupcake toppers, bingo games and other All Saints Day activities! 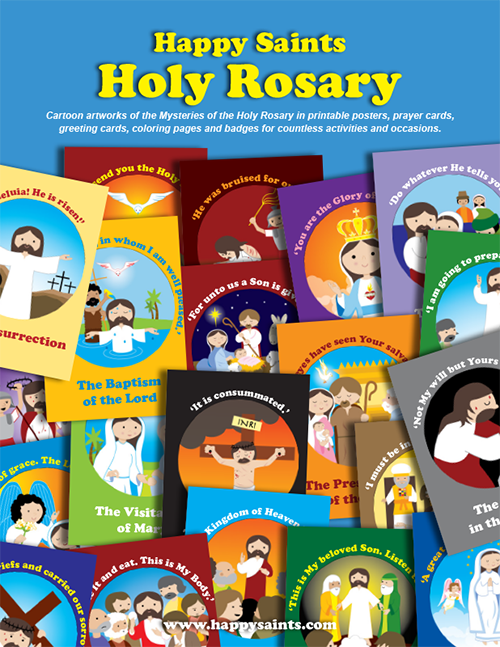 October is the Month of the Rosary! 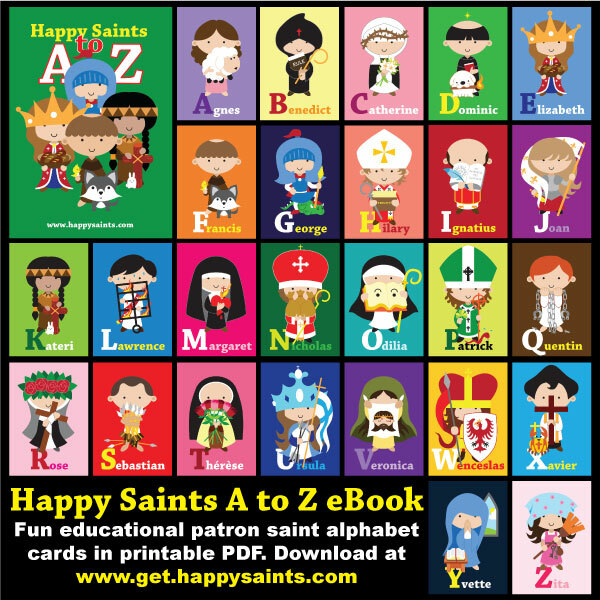 Encourage the young ones to pray the Rosary with the Happy Saints Rosary eBook. 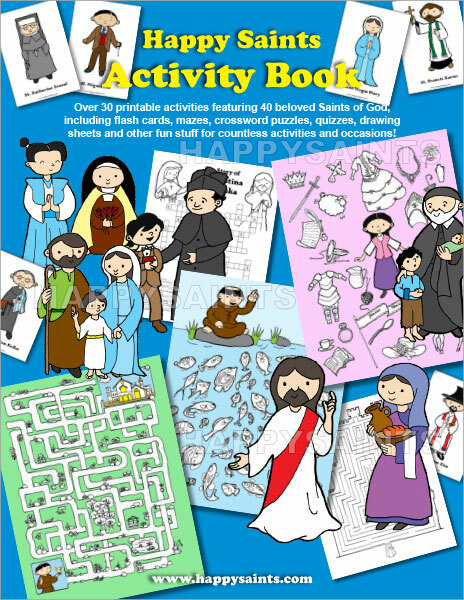 Cartoon artworks of all the Mysteries in printable posters, cards, coloring pages and badges.